Popdose Exclusive Video Premiere: Kill My Coquette, "Rock & Roll Ain't Dead"
Popdose is pleased to present a brand new video from Los Angeles’ Kill My Coquette, who we introduced you to a few years ago. They’re back with their high-energy brand of neo-garage punk and are being aided and abetted by one of the original “garage” legends, Standells co-founder Tony Valentino. If that wasn’t enough, New York ’77-era legend Clem Burke of Blondie is behind the drums. “Rock & Roll Ain’t Dead” is in-your-face and to the point. 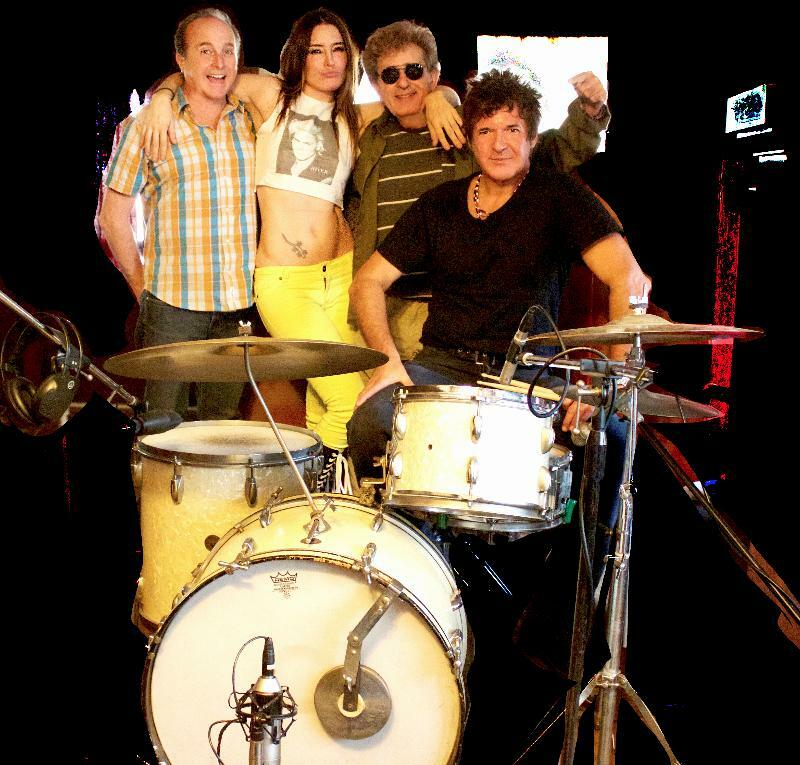 The track has gotten some early buzz from Rodney Bingenheimer, who debuted the track on his Sirius XM radio show, which can be heard as part of the “Little Steven’s Underground Garage” channel. The single will be officially released on Friday, November 24th, 2017.